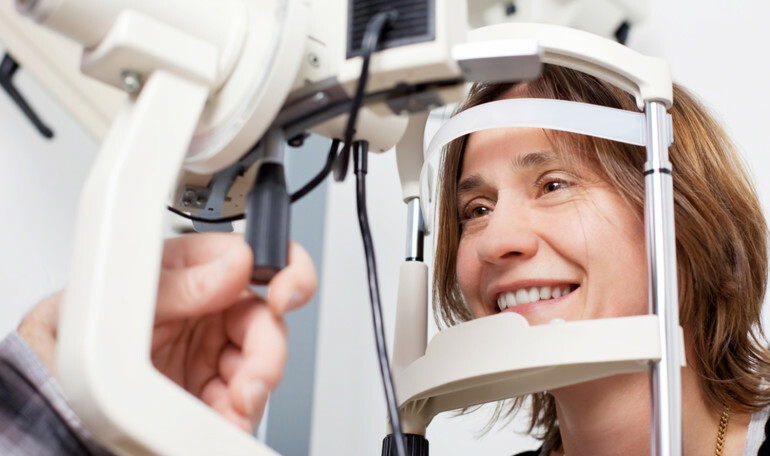 Our experienced doctors provide a wide range of medical and surgical treatments for diseases affecting the retina, the vitreous and the macula. See below for a comprehensive list of surgical, medical and in-office treatments, as well as current diagnostic test offerings. Don't see what you are looking for? Please contact our office to consult with directly.